Google says it will follow some terms of its 2012 settlement with the Federal Trade Commission, even after the conditions expire on Wednesday. Among other practices, Google says it will continue to allow websites to opt out of appearing in specific verticals, like Google Shopping. " We believe that these policies provide continued flexibility for developers and websites, and we will be continuing our current practices regarding ... the domain-by-domain opt-out following the expiration of the voluntary commitments," deputy general counsel Matthew Sucherman said Tuesday in a blog post. Five years ago, the FTC closed an antitrust investigation into Google without filing charges against the company. The investigation mainly focused on whether Google acted anticompetitively by promoting its own services in its search results. Former Chairman Jon Leibowitz said the agency found that Google's primary reason for touting its own offerings in the search results was "to improve the user experience," as opposed to harming potential competitors. 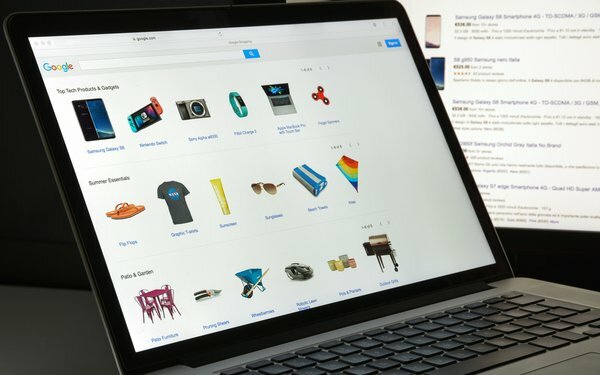 But Google also agreed to follow certain conditions for five years, including the promise to allow companies to opt out of appearing in the vertical search engines, but still show up in the general search results. Leibowitz said that the FTC sought that agreement to resolve "troubling allegations" that Google misappropriated rivals' content. Earlier this year, Yelp alleged in a letter to the FTC that Google was violating the 2012 settlement by failing to honor a request to opt out of appearing in the local listings. A Google spokesperson says the company took "immediate steps" to address Yelp's claim after learning about it. Google also promised in 2012 to implement policies that make it easier for advertisers to run simultaneous campaigns on its own service and those of competitors. The company says it will continue with those policies.